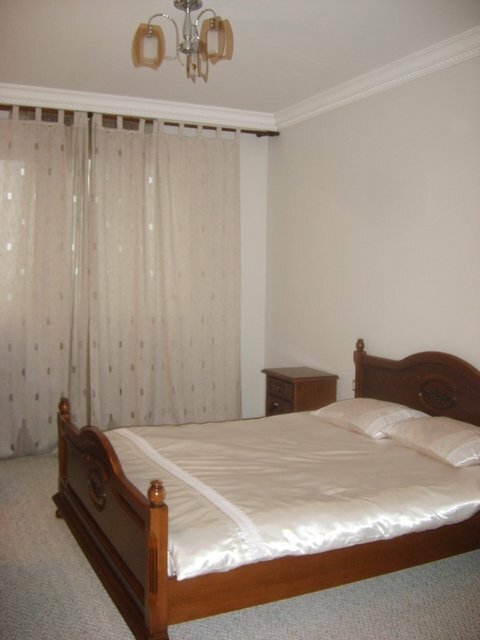 One bedroom apartment on Bucharest street | Moldova travel services: accommodations, car rental, translations etc. Very nice one bedroom apartment in the city center in the recently built Crown Plaza apartment complex. The complex is gated and has 24 hour security. The apartment is on the first floor and has all the necessary amenities for a confortable living.